London is often overlooked as a hub of automotive industry in this country. Besides the historic nature of our capital, our first-thought, perhaps understandably, is to the midlands and the north of England. If you look more closely however, you’ll find that London played a crucial role in elevating some primitive manufacturers into the biggest and most recognisable brands in the world. Despite being one of America’s Big Three car manufacturers, Chrysler was reliant on London for its early success. In order to side-step UK import restrictions, the American company set up a factory in Kew in the early 1920s. They still shipped pre-made parts from the US to the UK, where they were assembled. Chrysler Motors named their UK cars after Surrey towns in order to cater to the UK market – the Chrysler Wimbledon was one of their more popular models. A recurring theme that you will uncover with London manufacturers of cars is factory relocation – and Chrysler was no different. The Kew factory was closed down in 1967 and production moved to a factory in Dunstable. Founded in Cricklewood in north-west London by Walter Owen Bentley in 1919, Bentley has since become one of the most luxurious and exclusive car manufacturers in the world. Bentley cars quickly became renowned for their durability and this was evidenced by the Le Mans-winning Bentley cars of 1924,1927,1928,1929 and 1930 – all constructed in Cricklewood. 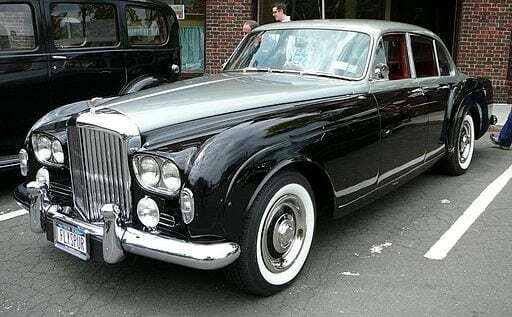 A quintessentially British car, Bentley cars were even James Bond’s choice of transport in the early Ian Fleming novels of the 1950s. One of France’s most profitable exports, Renault, purchased the former Acton Aerodrome in Park Royal in 1926 to serve as its UK grounds. Initially used to store, sell and maintain imported models from France, their Park Royal site was later used to manufacture the rear engine 4CV and the Dauphine in the 1950s. Manufacturing in the UK lost its economic viability by 1960 and Renault shifted their focus to merely importing vehicles. Renault’s Park Royal site retains its utility today, as it is still the company’s main showroom. 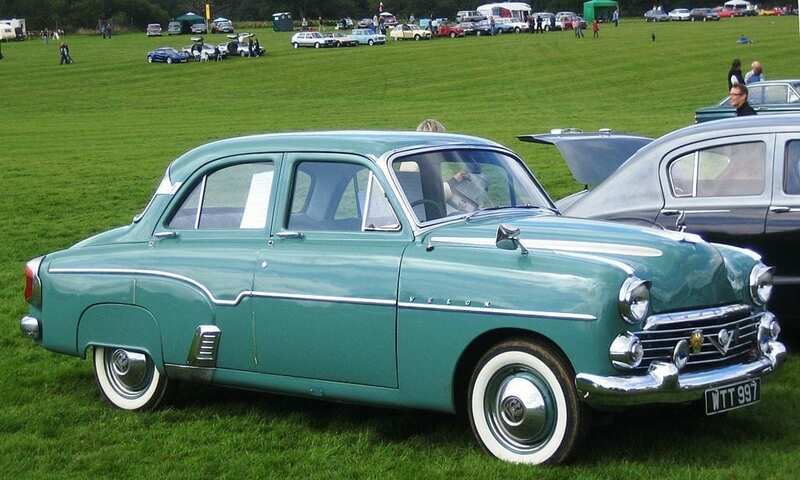 The name Vauxhall comes from the district of London in which it originated. Falkes de Breaute owned Fawkes’ Hall, a prominent landmark in the area. Over time, the name Fawkes’ Hall continued to be corrupted and eventually became known as the area of Vauxhall. Vauxhall, the Ironworks and later car manufacturer, took its name from the area, and adopted the coat of arms of Falkes de Breaute – the distinctive griffin with a flag. During their time in London, from 1857 to 1903, they developed internal combustion petrol engines for small river craft. In 1903, they realised the potential of this technology for motor cars. In 1905, Vauxhall Iron Works moved to Luton as their original site didn’t have the room to accommodate the increased space needed for motor car production and by 1907; Vauxhall Iron Works had become Vauxhall Motors. 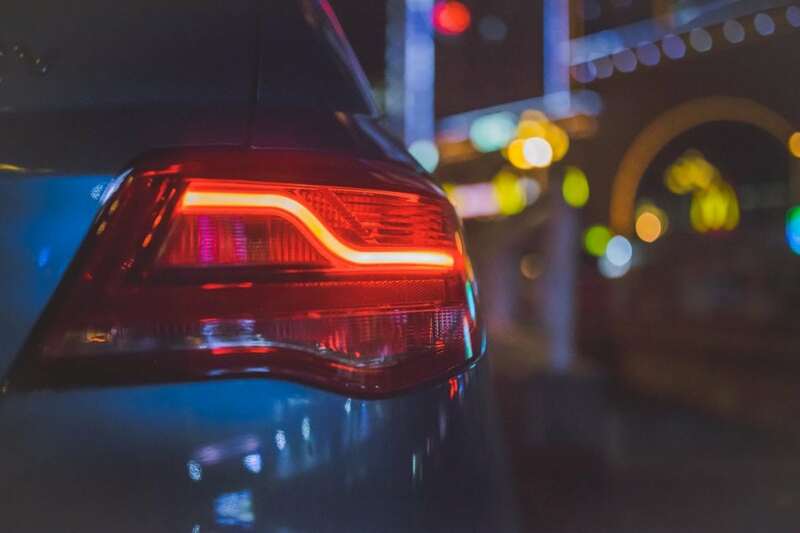 The capital played a pivotal role in developing some of the world’s leading car manufacturers and perhaps this was one facet of the city that had evaded you. London continues to surprise.